I also updated a 3rd party library (with the help of @Stroam), which may fix a long standing issue with memory usage slowly skyrocketing after playing for more than an hour. And maybe it also fixes the strange lag spike issue that sometimes appears when you have the block info and coordinate hud opened. Both bugs I presume to be caused by that library (Cairo graphics). Anyhow, have a 1.6.1 - with bismuth lanterns! 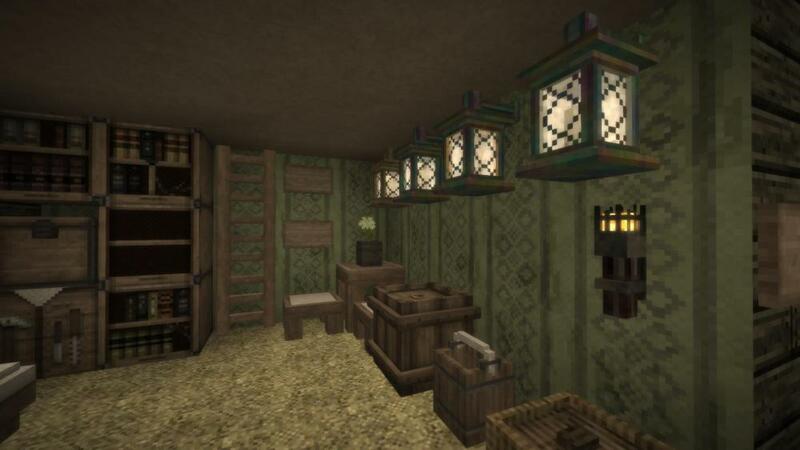 Feature: Added bismuth lanterns. Crafted like a normal lantern, but made from bismuth!